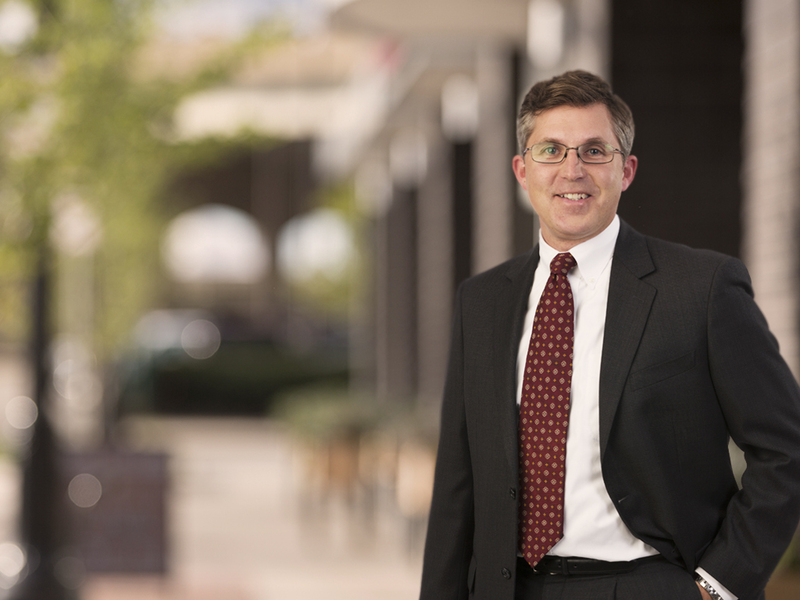 Max Barnes is a Member in the firm’s business section and has been practicing law since 1997. He concentrates his practice on advising clients in the areas of mergers and acquisitions, corporate finance, and general business matters. Mr. Barnes assists businesses of all sizes and their owners in addressing their day-to-day legal needs. This involves counseling clients on organizing and structuring new entities, employment issues, equity incentives and corporate governance. It also includes reviewing and drafting various types of commercial business agreements, such as manufacturing and supply, distribution, outsourcing, joint venture, licensing, employment and consulting agreements. Mr. Barnes has represented both the “buy” side and “sell” side in a variety of complex transactions such as mergers, acquisitions of stock or assets, management-led buyouts, recapitalizations, reorganizations, and private equity investments. Mr. Barnes has significant experience in the corporate finance area representing clients in connection with public offerings, private placements, venture capital transactions and fund formation. He has also advised publicly held companies on questions of compliance with the Sarbanes-Oxley Act of 2002, corporate governance matters, disclosure obligations and other matters under federal and state securities law. Mr. Barnes has been involved with Start Garden for several years. Start Garden is a venture capital fund with a twist – it’s created an ecosystem that helps ideas become businesses. He is also a part of the mentor network for the Seamless Coalition and Accelerator which was formed in the spring of 2015. This new partnership with area companies creates collaborations and shared resources with startups that will focus on the “Internet of Things”. Mr. Barnes is a member of the American Bar Association, State Bar of Michigan, Grand Rapids Bar Association (GRBA), the Michigan Venture Capital Association and Association for Corporate growth, West Michigan Chapter. He is a member of the State Bar of Michigan’s Regulation of Securities Committee of the Business Law Section and serves as the treasurer and secretary of the Business and Taxation Section of the GRBA. Mr. Barnes is listed in the “Best Lawyers in America®” for Mergers & Acquisitions as well as Closely Held Companies and Family Business Law. He was selected for inclusion in Michigan Super Lawyers–Rising Stars for Business/ Corporate in 2010. Mr. Barnes serves on the board of directors of the Grand Rapids Children’s Museum and is a former board member of the Juvenile Diabetes Foundation International, Great Lakes West Chapter. Mr. Barnes received his law degree from Vanderbilt University Law School in 1997 and received his undergraduate degree from the University of Michigan in 1994.